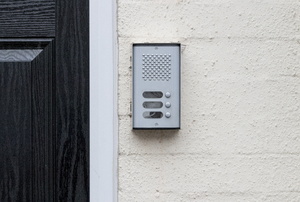 A home intercom system can provide a useful tool for ensuring the security of your home. 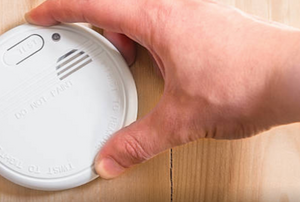 Automatic sensors work in a variety of ways, sensing anything from motion to heat. 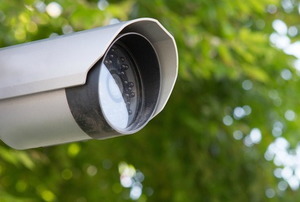 security cameras are more secure when the wires are hidden. 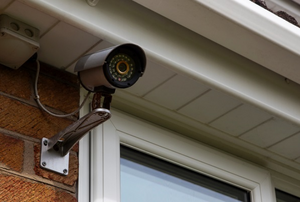 A home camera security system can be a great deterrent to home break-ins and provide you with recordable evidence, but it can also be cost prohibitive. 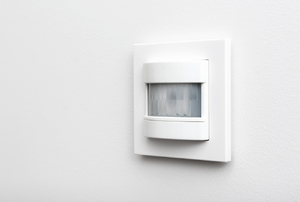 Always move as slowly as possible in the area of the motion detector. 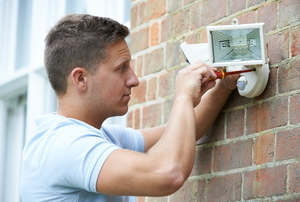 Installing a home security monitoring system is a way to keep your home secure and protected. 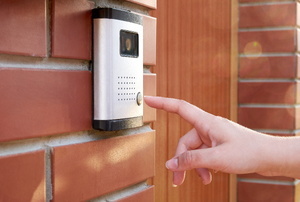 A home intercom system serves as a security device. The bread and butter of the home intercom system are the wires inside the in-line coupler. 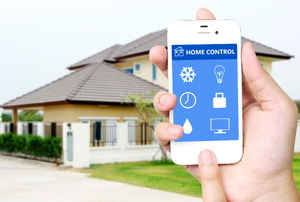 You don't have to damage any circuits or wiring to remove your home security system. 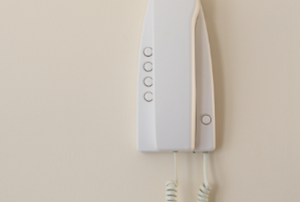 An apartment intercom is no stranger to malfunctioning. How to pick the best wireless home security system. 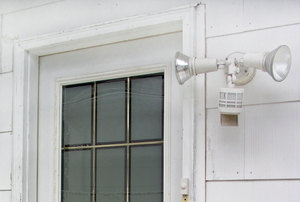 Make sure your motion-sensor security lights only trigger when you want them to. 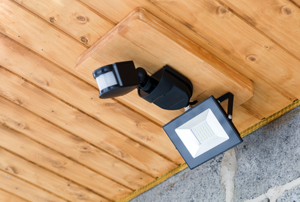 Security lights can only help protect your home when they’re working properly. Troubleshoot yours to find the fix you need. Every home and family has different needs. 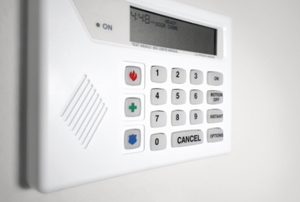 Read on about these home security systems to decide which is right for you.